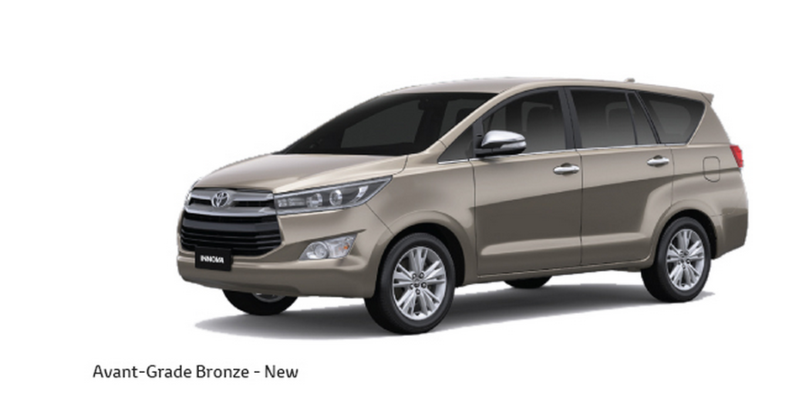 Toyota Innova Crysta is available in 6 colors. Toyota Innova Crysta Diesel ex showroom price in Mumbai is Rs. 13,83,677. 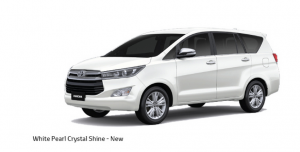 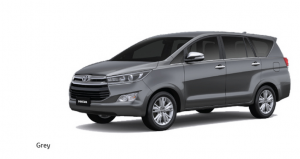 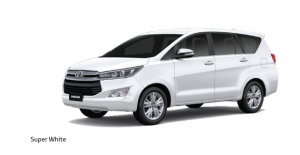 Toyota Innova Crysta is the improved version of Toyota Innova.